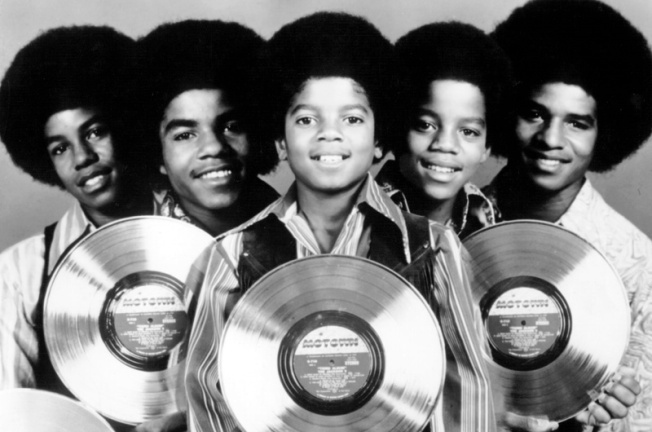 Brothers Jackie, Marlon, Tito, Jermaine, and of course, Michael got everyone to boogie down as The Jackson 5 back in the late '60s and into the '70s and every teen girl in America was sure that hits like "I Want You Back" and "Never Can Say Goodbye" were directed right at them. By the late '70s, their album sales began dropping and Michael broke off to go solo. The rest is history. Some 273 unreleased songs by the Jackson Five, including a duet with Tina Turner, have been discovered among items in a warehouse full of memorabilia bought by a Toronto man. 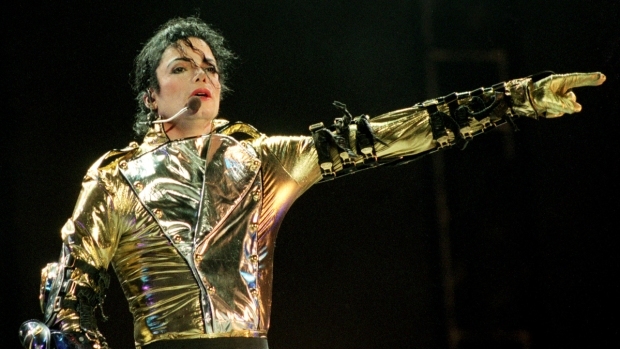 Howard Mann, who bought the items blindly, said he found masters to the unreleased Jackson tracks, which include recordings of Michael Jackson alone, duets with superstars and performances by the whole family. Much of it came from the 1975 CBS variety series featuring the whole family, reported Roger Friedman on Showbiz411.com. Mann claims he has sole rights to the recordings because, he said, they were made between the end of their Motown contract that summer and the beginning of one with Epic Records. “The recordings belonged to the Jacksons. I bought them with the contents of the warehouse,” Mann says. Mann told Friedman gone into business–he tells me–with Katherine Jackson only, and not with Joseph Jackson. “My arrangements have nothing at all to do with Joe Jackson,” he said. Mann and Katherine Jackson could be squaring off against the rest of the family over the Gloved One's legacy. Estate lawyer Howard Weitzman told TMZ he may go after Mann. Mann "may be using his relationship with Mrs. Jackson to infringe upon Michael Jackson's copyrights ... to the detriment of, among others, Michael's three kids," said Weitzman, adding that Mann has no right "to exploit any estate assets" and he will take "whatever action is necessary to prevent him from unlawfully profiting."